so... is an updated version of the frequency shifter in the pipeline or would NOS be the way to go? The re-run 2016 is officially closed, but since the production company shipped a few pcbs more than ordered, one or two are available if anyone is interested. 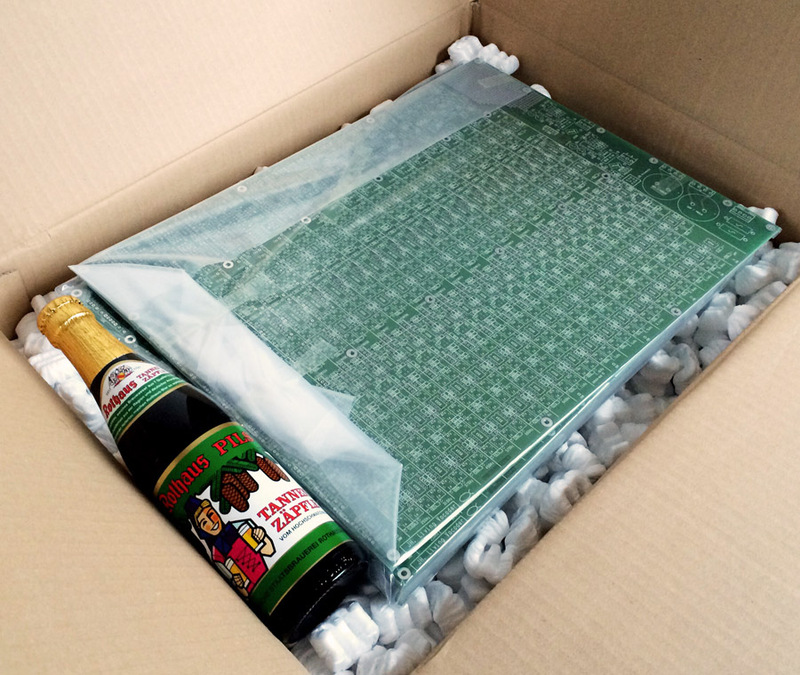 They include beer with PCB orders now? Still trying to negotiate that in!! Problem is they are not in the Black Forest, so it wouldn't be Tannezäpfle anyway! I've received a number of requests for the Haible String Filter pcbs, so I decided to do a re-run of the original String Filter board. That means a new production based on the original files (= no changes at all), made in Germany as the original boards. 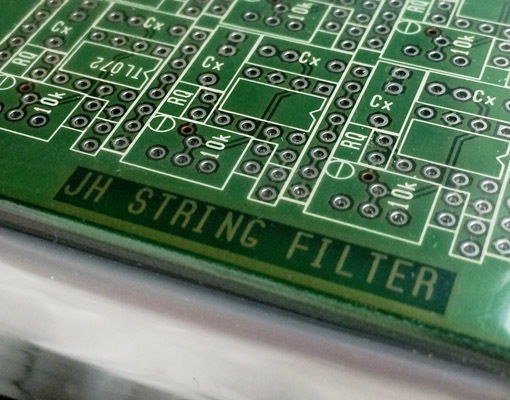 The (new) String Filter pcbs are now available here.